CHARMING CONDO in GREAT LOCATION! Close to restaurants, coffee and shopping! Unit is 1 of 6 in building. Features include private porch, wood floors, claw foot tub, original woodwork and built-ins, newer carpet in bedroom, new interior paint, custom closet & laundry in large bedroom. Secure building entry and storage unit in basement. 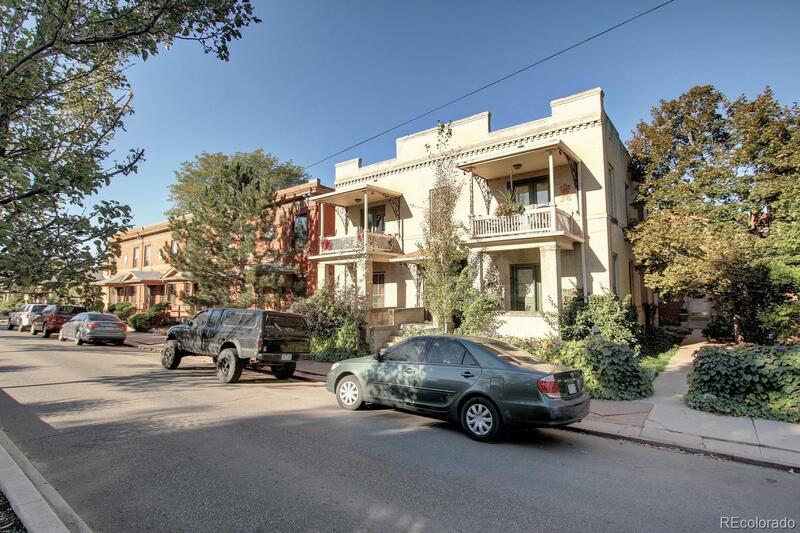 Don't miss this opportunity to live in the heart of Denver's Speer neighborhood!